Grand Rapids, Michigan is dubbed Beer City USA for a great reason. 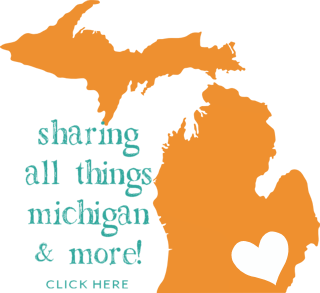 However, did you know there is an explosion of fantastic craft breweries right outside the metro Detroit region too? 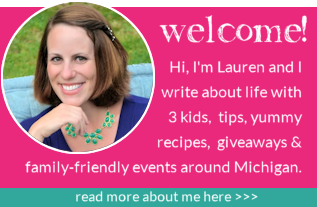 If you didn’t, I have you covered with this post! 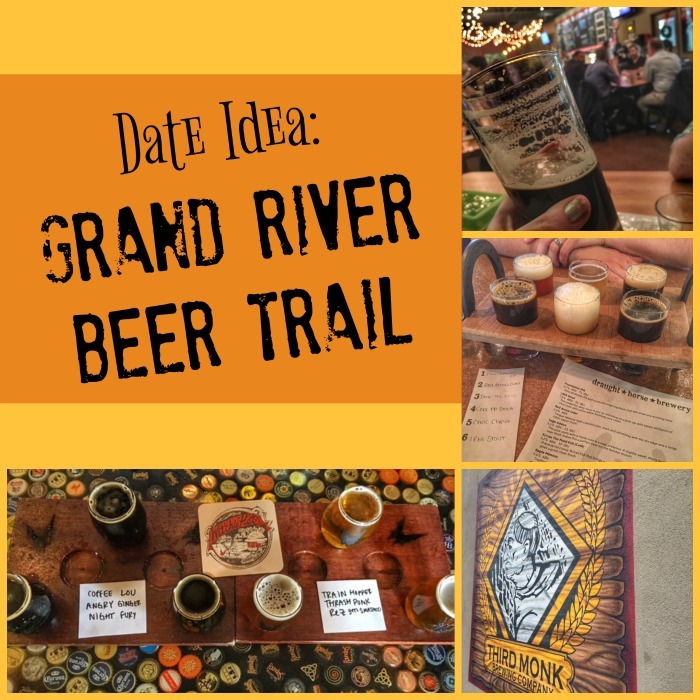 When my husband and I had the opportunity for a day date, we discovered what is known in local beer circles as the Grand River Beer Trail — a slew of breweries within 5 miles from Grand River Avenue, a main thoroughfare in lower Michigan. The trail I’m highlighting today starts in Farmington and heads west all the way to Howell. Whenever we try a new brewery, we love nabbing a flight to discover new beer, and exploring any games that are available — especially shuffleboard and darts since it gets you up and moving. Occasionally, we’ll bring in take-out or order off a menu if it’s available. Typically the service is extremely friendly and we love that many breweries embody the ‘buy local’ mentality, through partnerships with local businesses for events, food or even ingredients to make each brew unique. Check out how many breweries you can hit up in western Oakland County and eastern Livingston County below, and plan a date or a friend’s gathering to support these local gems! 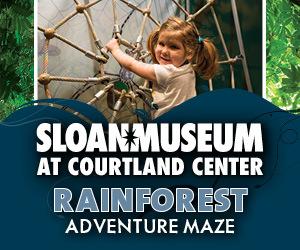 Visit this link for a map with all the locations plotted with addresses. Cheers to local beers, friends! Which local breweries are your favorites? Interesting idea! I didn’t realize so many breweries are around the Grand River area. I’m headed to Kalamazoo/Grand Rapids (assuming the weather cooperates!) the first weekend of February for a brewery hop of sorts :). Now that I live in Grand Rapids, I don’t go to many breweries in the Detroit area. I have been to Michigan Beer Company, and the food was really delicious. Great selection of Michigan craft beer, too! I’ll have to check out more of these breweries when I’m visiting my family and friends on that side of the state. I mean, exploring the beer trail sounds like a great date activity to me! I’m not a beer fan but I’ve been dying to try this local brewery right by my house. Look like you guys had a blast. Wow! The Grand River Beer Trail sounds really cool and amazing. For sure many will participate on this! I love this! I recently went to Ascension and I loved it! The food was great too! fyi, Third Monk Brewing Company has been offering food on Friday/Saturday since March of 2018. Alternating weekends of 12-spice curry with chicken/cauliflower/peas served over rice and 3-different chili recipes. All food made onsite as we have been licensed for food since we opened in June of 2015.